Experience a Country Fete Close to Town! 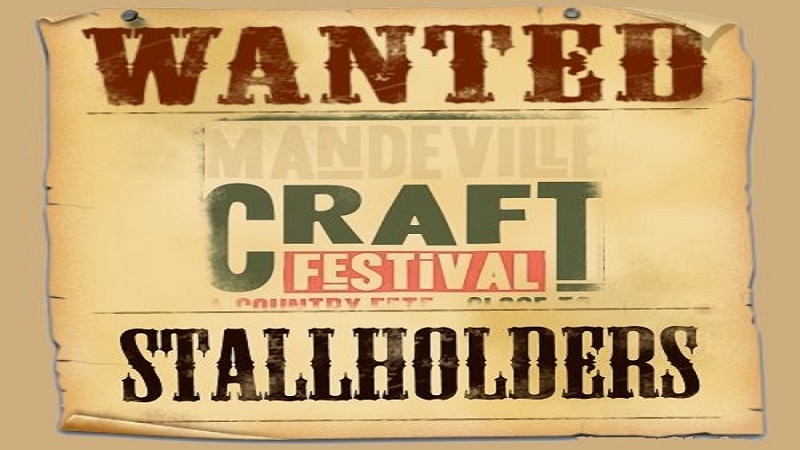 Mandeville Craft Festival is now celebrating it’s 8th year and is a lovely relaxed day for all and is not to be missed!! Starting at 10am was a great success, so we will do this again in 2019. 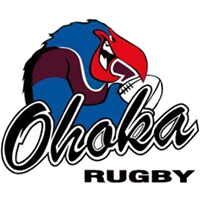 This event will be huge and well promoted throughout Christchurch and Canterbury. 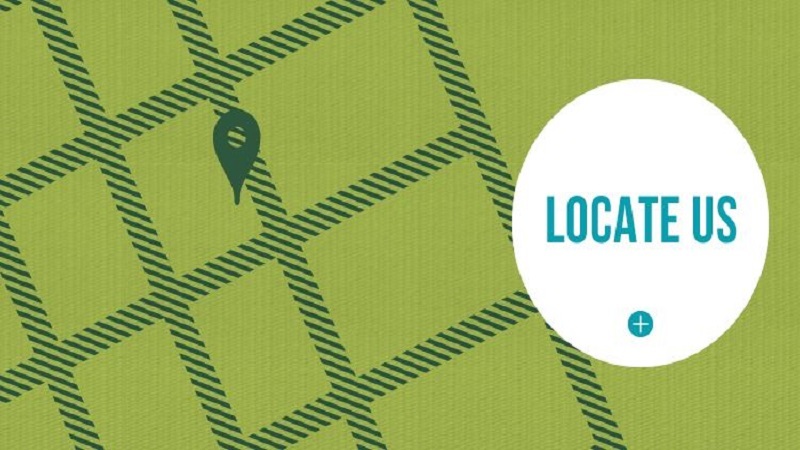 It will feature a wide range of top quality arts and crafts stalls, food, hot and cold drinks, live music, plus LOADS of free off-street parking at no extra cost. 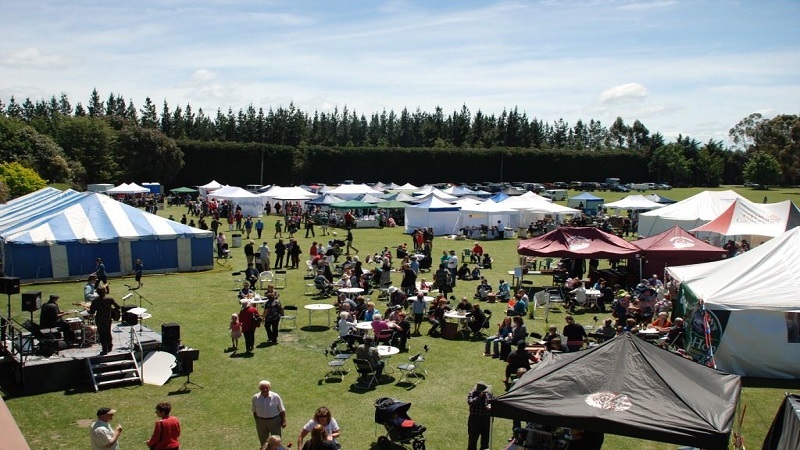 Come and experience the atmosphere, colour and excitement of a country fete just minutes from the city in North Canterbury’s premier sports park. Manicured fields with established shelter trees make this the ideal venue for a large scale outdoor craft festival. Revel in the exciting array of stalls, you will find the ones you love and discover new favourites all at great prices. Eftpos facilities will be available inside Event. Facebook: Like our Page and watch for regular updates as our Event gets closer! Stallholders: On-line registrations will be up and running for 2019 – go to our “Register a Stall” tab – you can still request PDF forms by email if you prefer. Contact Us: If you still have questions, please contact us through our Website, email or phone.